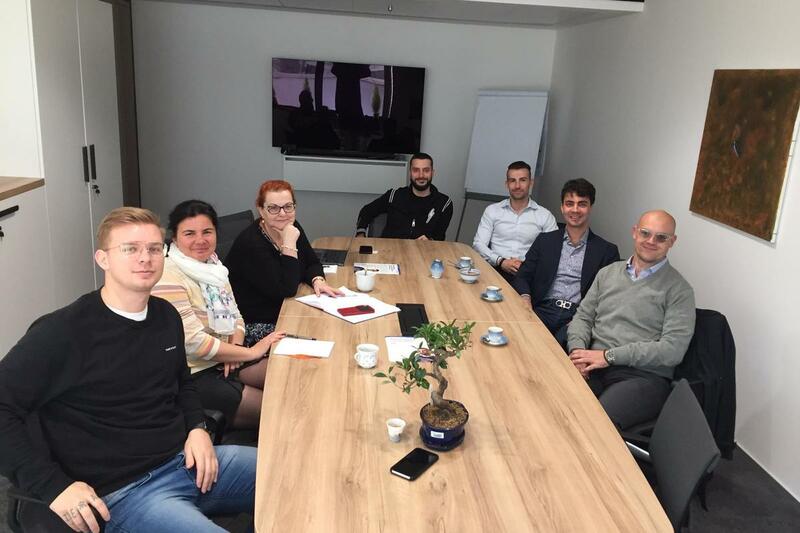 Positive outcome for the Prague meeting held on the last 8 April between OPISAS’s property and Platon Finance, developer of the cryptocurrency PlatonCoin and specialized in high-tech solutions for cryptocurrencies and blockchain, with the purpose of setting ground for an ambitious two-years project. 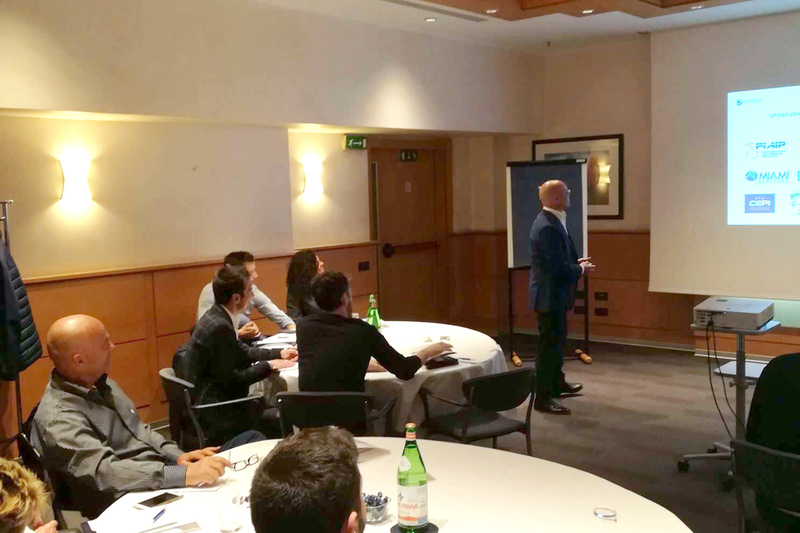 Un pubblico sempre maggiore ha partecipato con entusiasmo agli Investor Business Cocktail organizzati da OPISAS, che si sono tenuti a Milano il 26 marzo presso l’Hotel NH Machiavelli e il 27 marzo a Rimini all’Hotel Savoia. 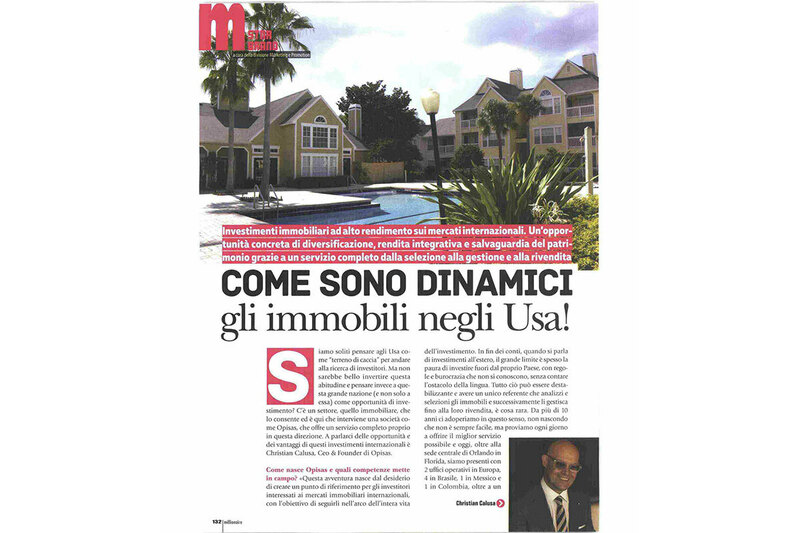 Milano Finanza Italian leading financial daily, has published an interesting focus of the real estate sector in USA: Miami is the third city in the United States for real estate market. 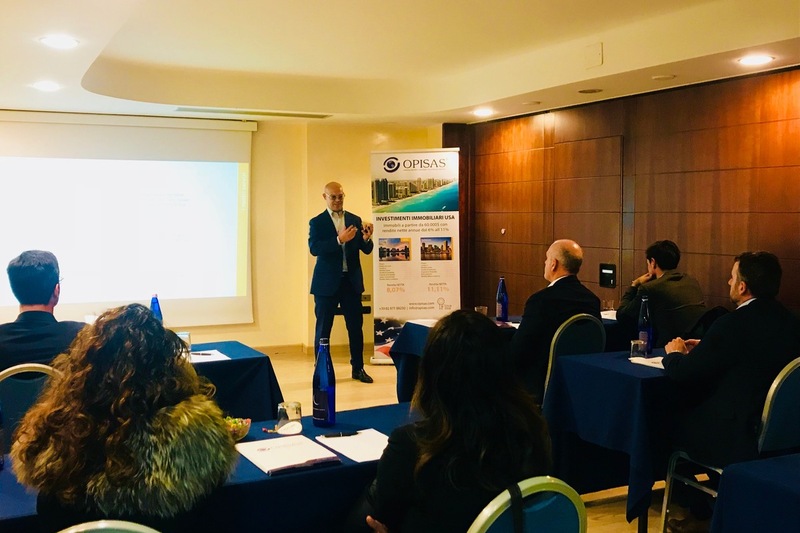 Presented in Rome at the FIAIP National board the new program of training, professional growth and business opportunities, RE Special Agent resulting from the historic collaboration between OPISAS and FIAIP. 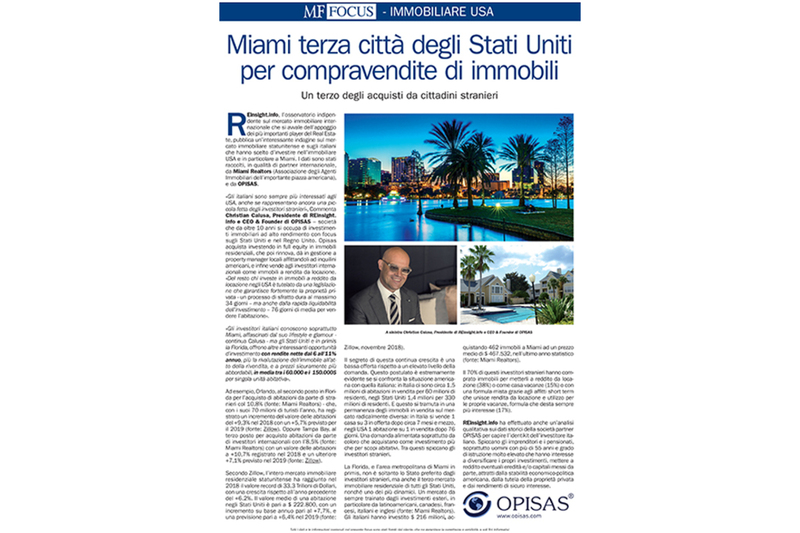 Here an interesting article about OPISAS’ real estate investments, published in the March issue of Millionaire, the most read monthly wealth magazine aimed at those who deal with business. 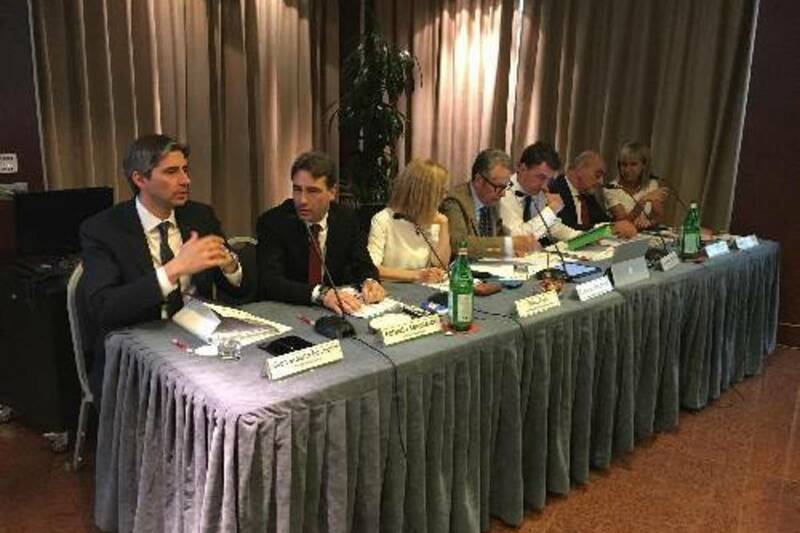 Raccolgono sempre più interesse gli incontri organizzati da OPISAS per presentare i suoi Investimenti immobiliari ad alto rendimento. 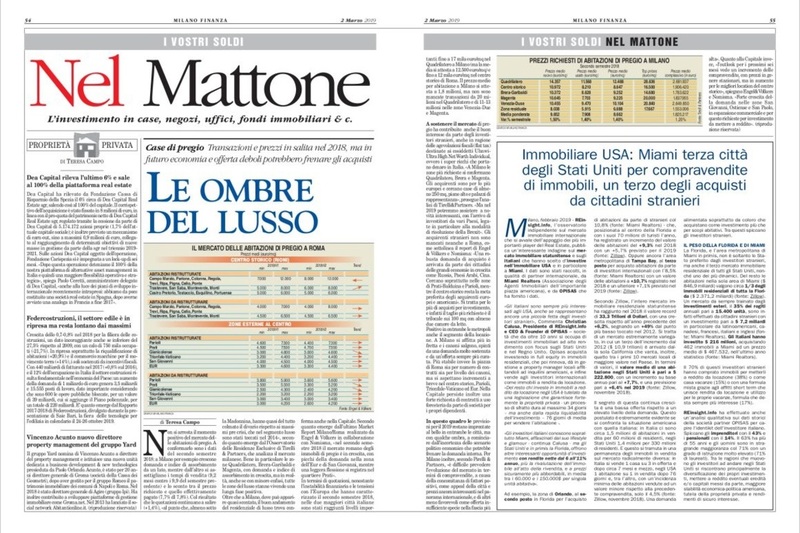 Milano Finanza, Italian leading financial daily, has published an in-depth analysis of the American real estate market, employing data processed by REinsight.info in collaboration with OPISAS and Miami Realtors. Bratislava, Tuesday 26th February. 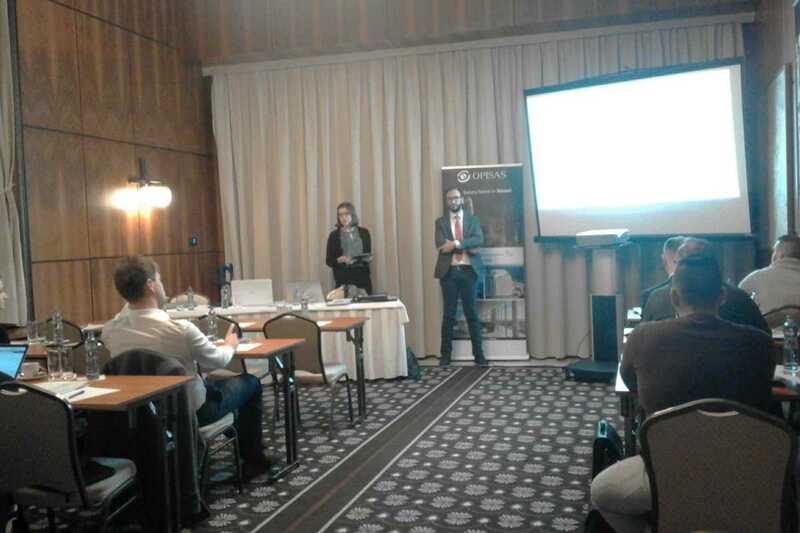 OPISAS presented its High-Yield Real Estate Investments to a selection of Slovak potential investors and partners. 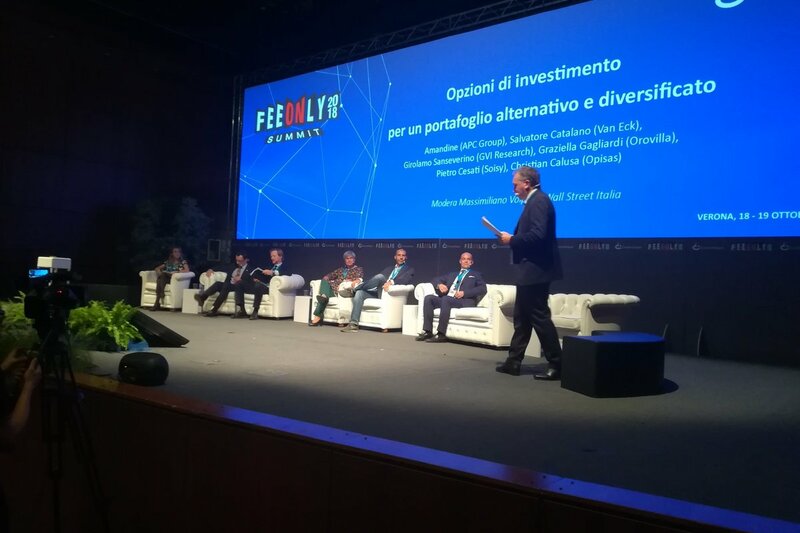 Continua la collaborazione tecnica tra OPISAS e FeeOnly Summit. Pubblicato il nuovo sito dell'evento di riferimento in Italia per la consulenza finanziaria indipendente.